Blockchain Health is a three-day summit and trade show that showcases the latest blockchain innovations for healthcare providers, payers, pharmaceuticals and life sciences in the heart of Washington DC. 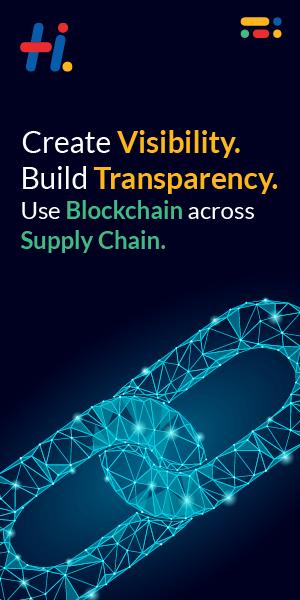 Join C-Suite level attendees as we cover the latest blockchain solutions and case studies in Payments, Regulation/Legal, Pharma Research & Clinical Trials, Pharma Supply Chain, Identity, Patient Engagement, Population Health, and Fraud Prevention. Speakers include Kaiser Permanente, US Dept of Health and Human Services, Nationwide Children’s Hospital and many more. Use promo code BCMAG15 for 15% off registration!